Any issue you may have with your roof could result in irreparable damage, ensure your roof is properly protected with Hemisphere Roofing. Based in Corby, Northamptonshire we have offered clients our tiling services since 1977, as well as other services including emergency repairs to ensure your roof looks good but more importantly is protected. 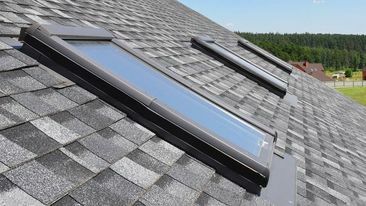 Our installation specialists will strip off your old tiles, felt, and batons, before entirely refitting the entire roof with tiles that offer a classic look along with longevity with a lifespan of 50 to 100 years. 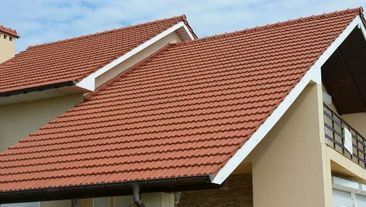 Modern tiled roofs are much stronger and more effective than their predecessor, with felt underlays allowing your roof to breathe while benefiting from the solidity of the concrete or slate tiles. Slate is a popular material as it has a more traditional look, but concrete tiling is a more affordable alternative. 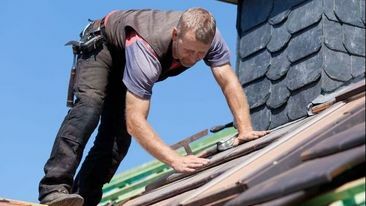 The team at Hemisphere Roofing are always on hand to help with roof tiling or uPVC products, with our roofers on emergency callout 24/7 to ensure someone is there whenever you may need them. Contact us for the tiling services and emergency repairs we provide for customers in Corby, Northamptonshire in surrounding areas.